Art Gallery Cards: Paper Pumpkin Savings and a FREE Sale-A-Bration Item! 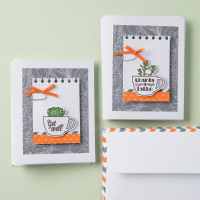 Paper Pumpkin Savings and a FREE Sale-A-Bration Item! What could possibly make Sale-A-Bration even better? Getting Paper Pumpkin involved of course! 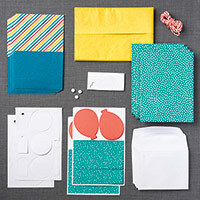 It just might be the easiest way for your customers to earn FREE* Sale-A-Bration items. You can use your prepaid subscription to qualify for Month #1 of a $50 Sale-A-Bration Membership. Email Ree to sign up today! 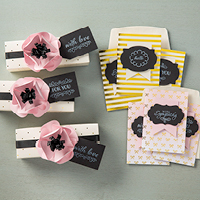 Exclusively For Paper Pumpkin Members! You get access to previous kits and refills!